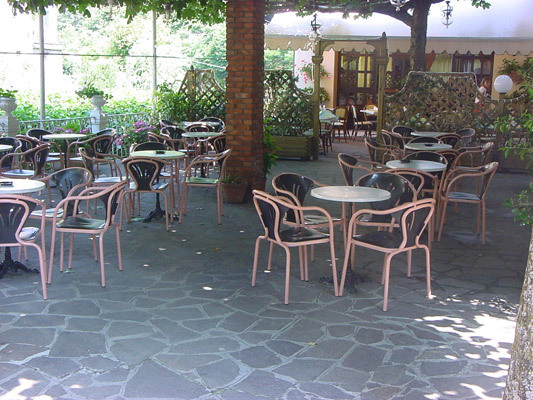 Our restaurant is without doubt one of the historical local buildings in the Pistoise mountains. From the onset in 1929 the family methods of cooking and traditions have been handed down and this makes the "Melini" a MUST for whoever decides to visit our area. 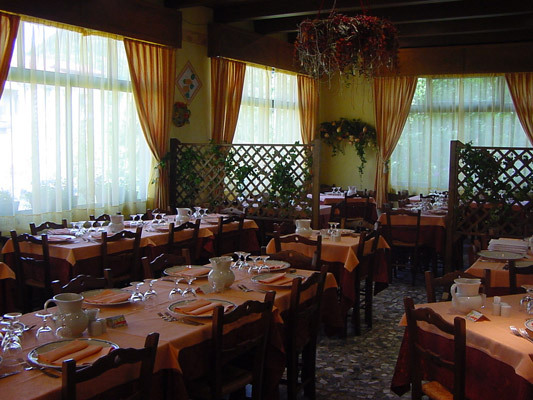 The local cusine updated in a modern key is a mixture of Tuscan and Emilian food culture without losing anything of its genuine aromas and flavours that the surounding areas offer. You can enjoy traditional food accompanied by fine wines either inside our dining room alongside the banks of the river Reno or in summer outside on our terrace "alfresco".